Non-Profit Leaders: Show the Team Some Love! Marquis-Duggan’s mission is to maximize the impact of non-profit organizations and their leaders through capacity building, change management, leadership development, and strategic partnership development. 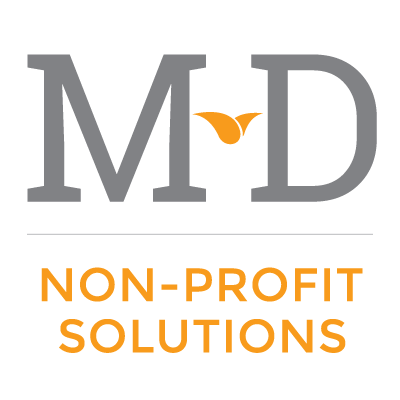 Drawing on 21+ years of non-profit experience, Marquis-Duggan exists to help grow an organization’s potential by fostering the expertise within. The core of our philosophy acknowledges that you are already the expert in your own organization – we exist to help your non-profit thrive through maximizing your board, staff and volunteer engagement, enhancing fund development strategies and building relationships with other community stakeholders. People often ask about the name: Marquis is my grandmother’s maiden name, Duggan is my mother’s. I am well aware of how these two generations of women have enabled me to grow as a leader because of their professionalism, encouragement, and support. To inquire about services, contact me at janeen.gingrich at gmail.com or use the contact form.